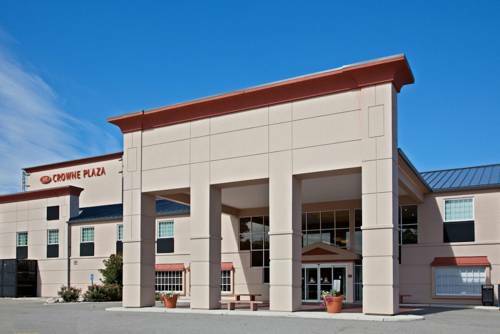 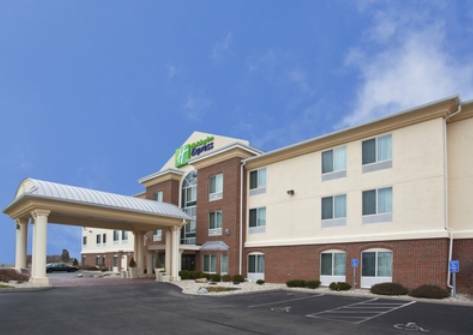 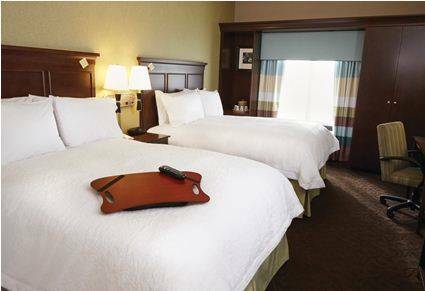 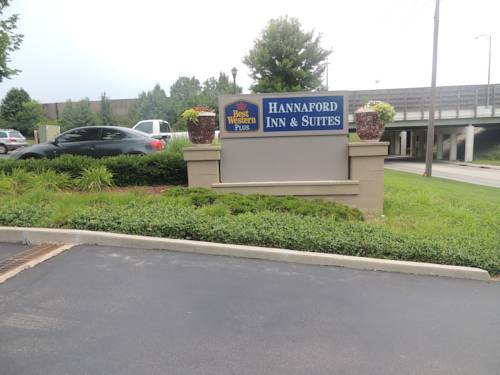 Best Western Plus Hannaford Inn & Suites is a pleasant choice for your next break. 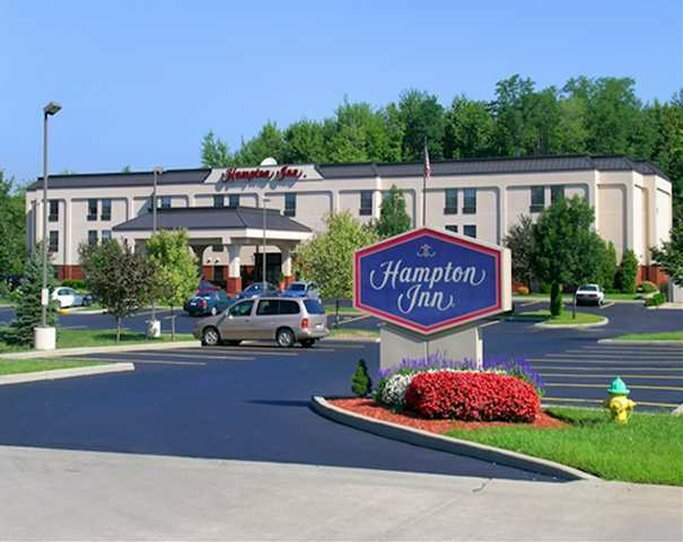 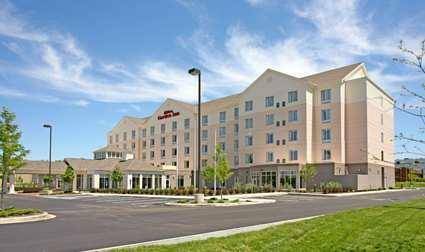 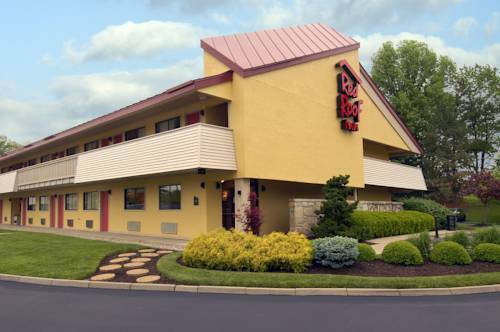 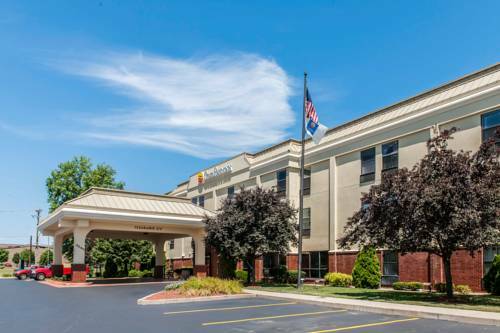 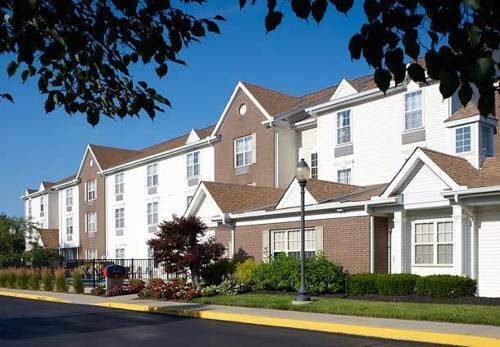 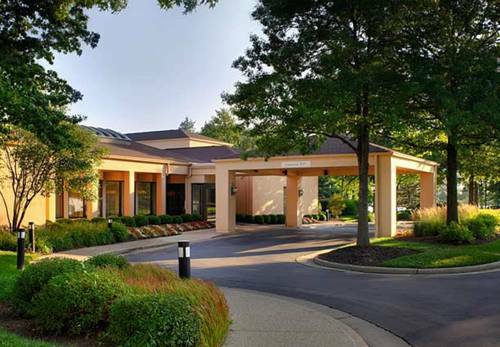 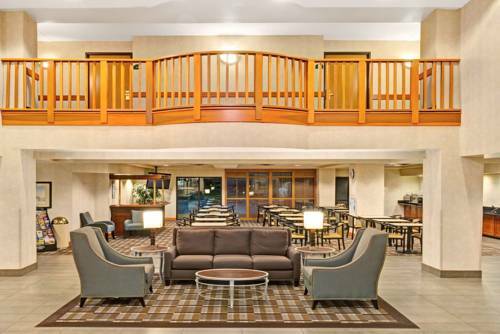 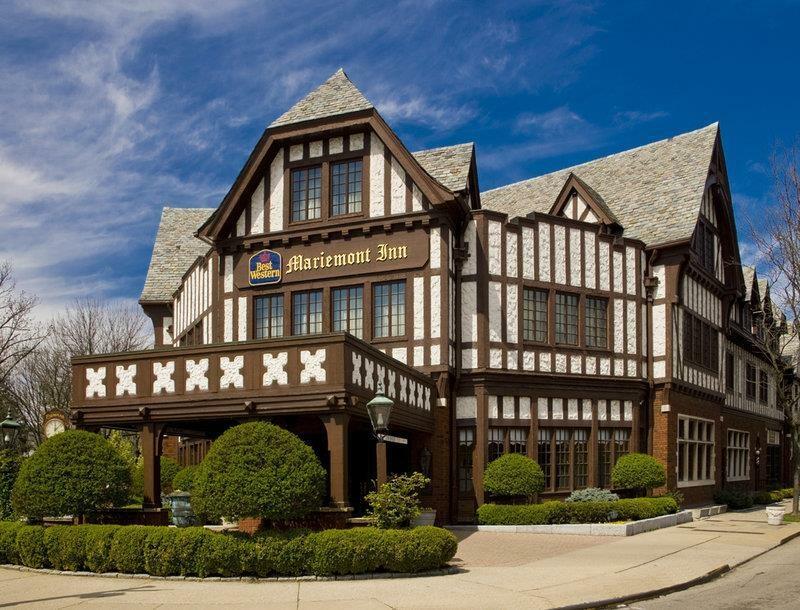 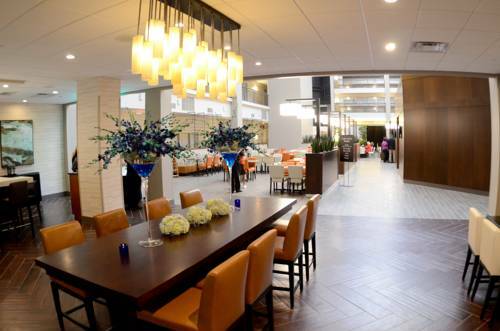 These are some other hotels near Best Western Plus Hannaford Inn & Suites, Cincinnati. 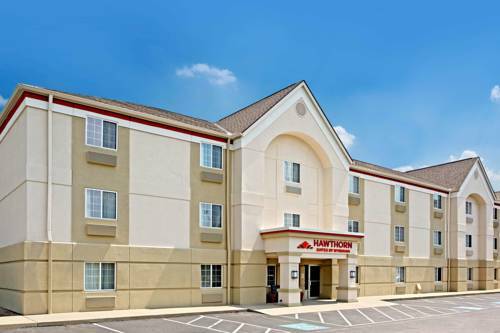 These outdoors activities are available near Best Western Plus Hannaford Inn & Suites.